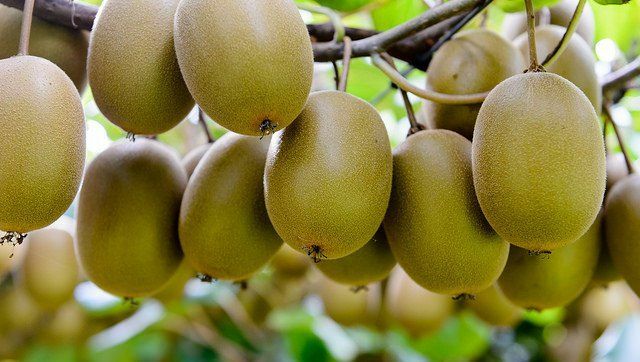 The Bay of Plenty is home to New Zealand's kiwifruit capital: Te Puke. No matter whether you stay in busy Tauranga, NZ's fastest growing city, or in smaller Te Puke, you will have plenty of opportunities to keep yourself busy with sightseeing (visit White Island if you have the time for it! ), and the bus connections make travelling around really easy. As the Bay of Plenty is filled with kiwifruit orchards, your chances of finding a seasonal job on a kiwifruit orchard are very high. Many backpacker hostels can organise your first contact to an orchard, so it really is quite easy.